Featuring a 1HP Direct Drive motor with a standard 3 year warranty, this heavy duty mill operates on standard 115v power, has an observation window, LED work area lights, and operates at a comfortable low level of noise. 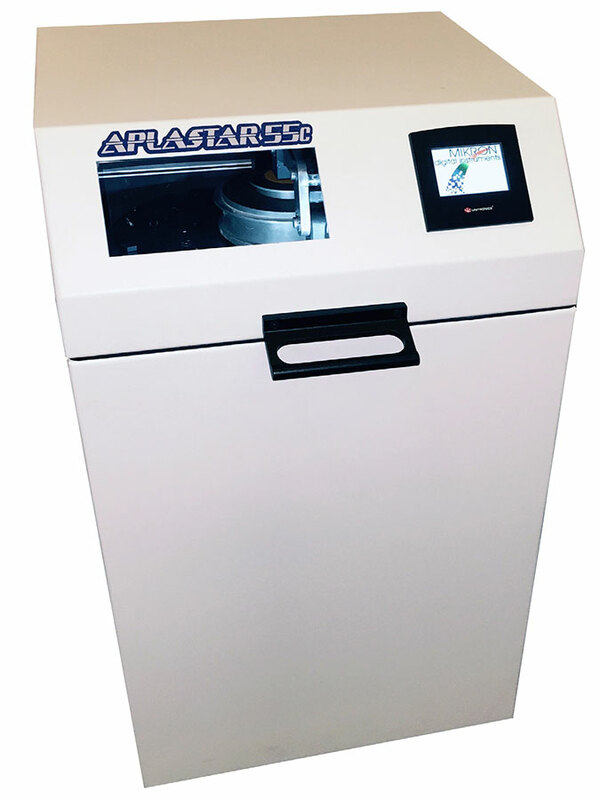 A bench-top mini mill, this 1/3HP Direct Linear Drive motor equipped unit runs on standard 115v power with touch screen controls. 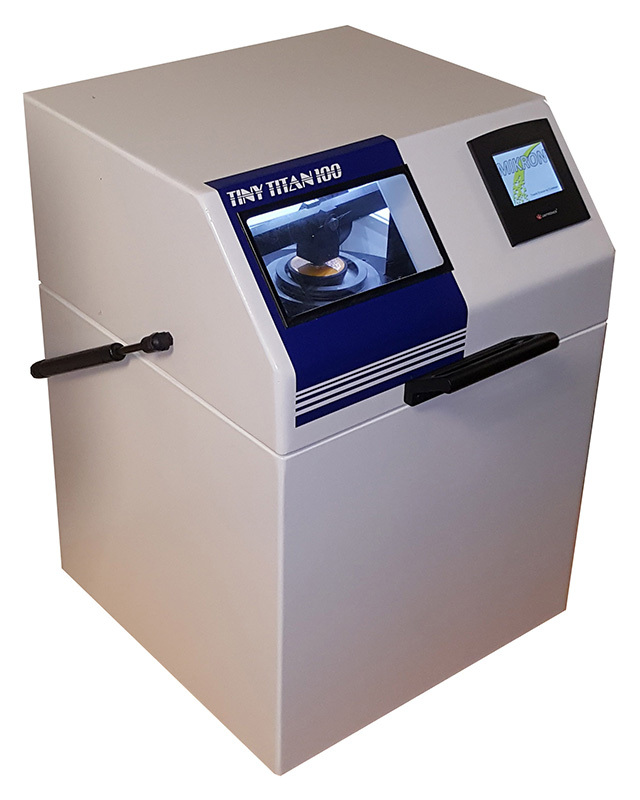 Designed for easy service and maintenance, the Tiny Titan 100 features LED work area lights, an observation window, a heavy duty welded steel enclosure, and a WHISPER Drive <55dB noise level, all in a 16″x16″x20″ footprint.